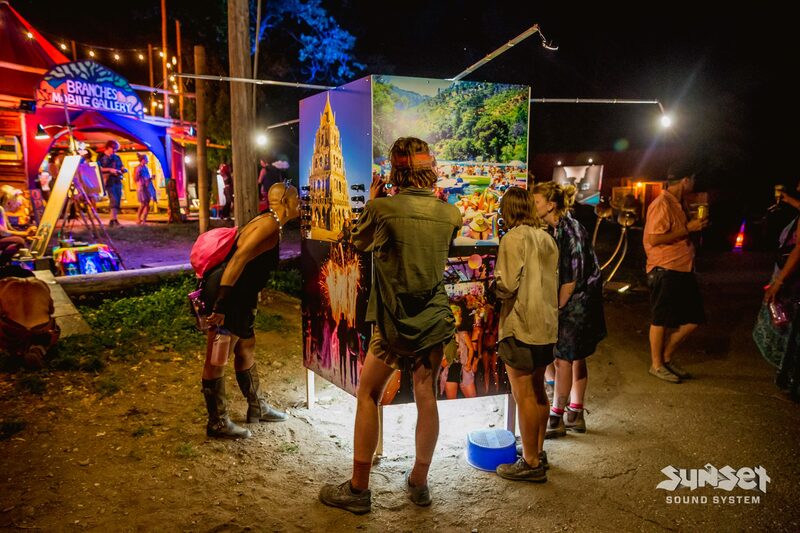 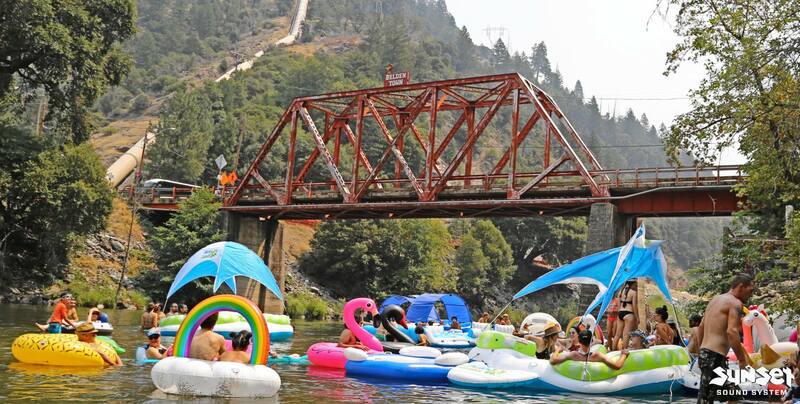 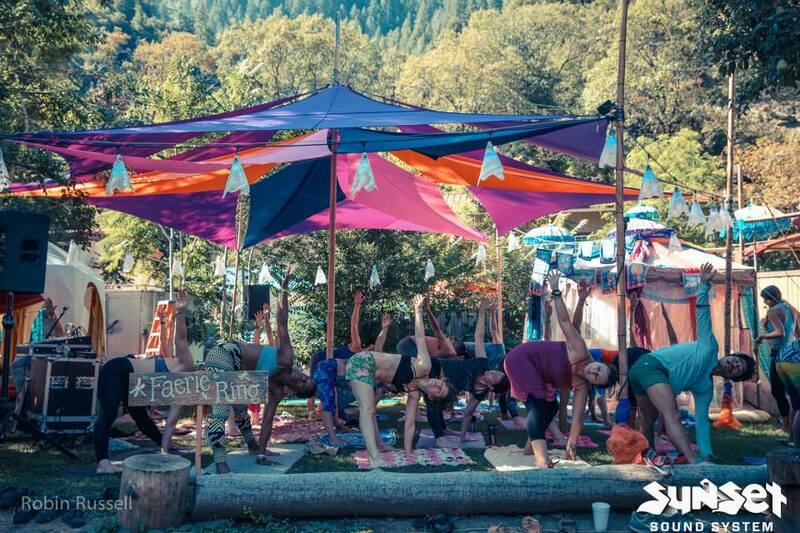 Sunset Campout is a 3-Day art and music camping experience in Belden, California nestled at the heart of the majestic Feather River Canyon. 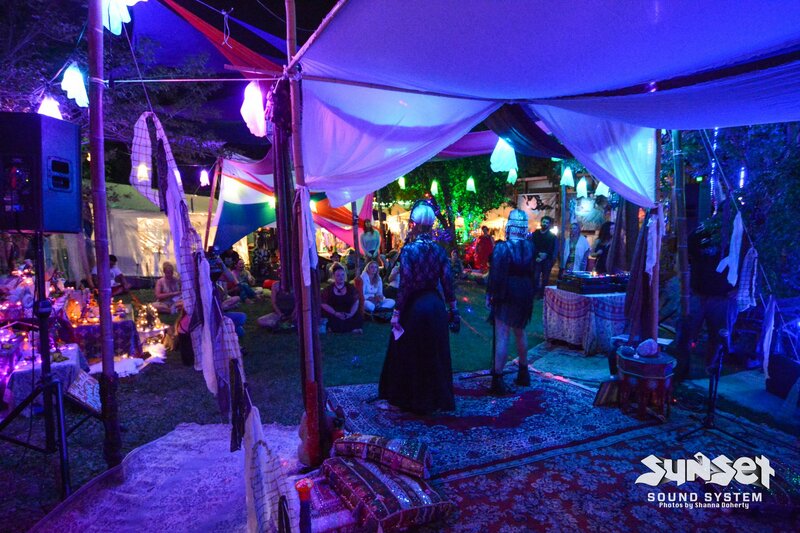 The Campout is an annual festival produced by San Francisco based Sunset Sound System. 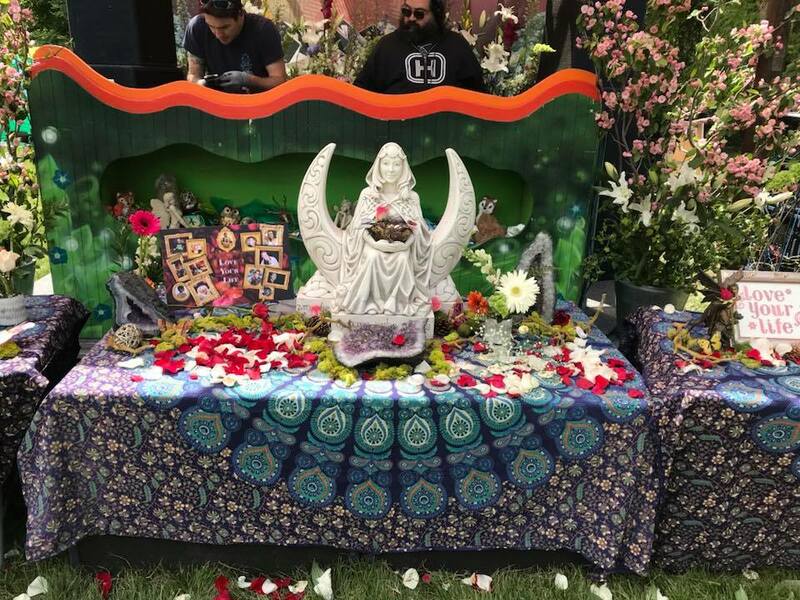 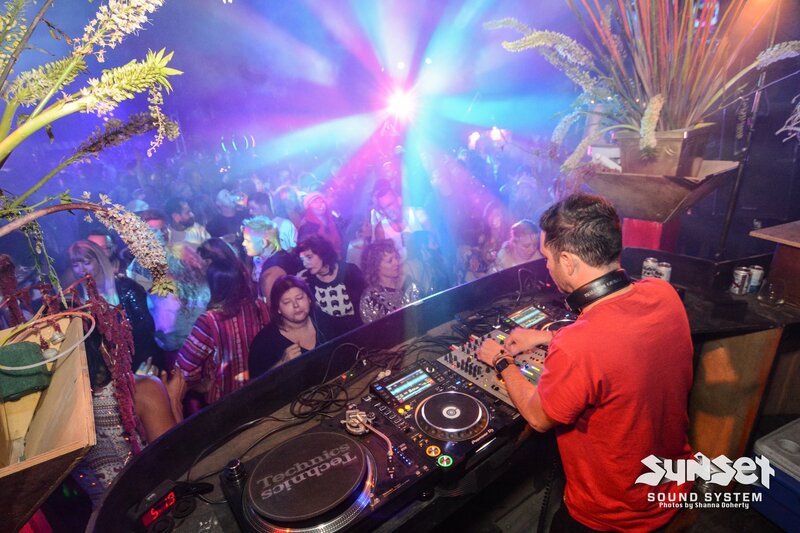 Sunset Sound System was first established by Bay Area DJ, Galen, in 1994 when he started by setting up a generator and speakers at a park in Berkeley, California every Sunday. 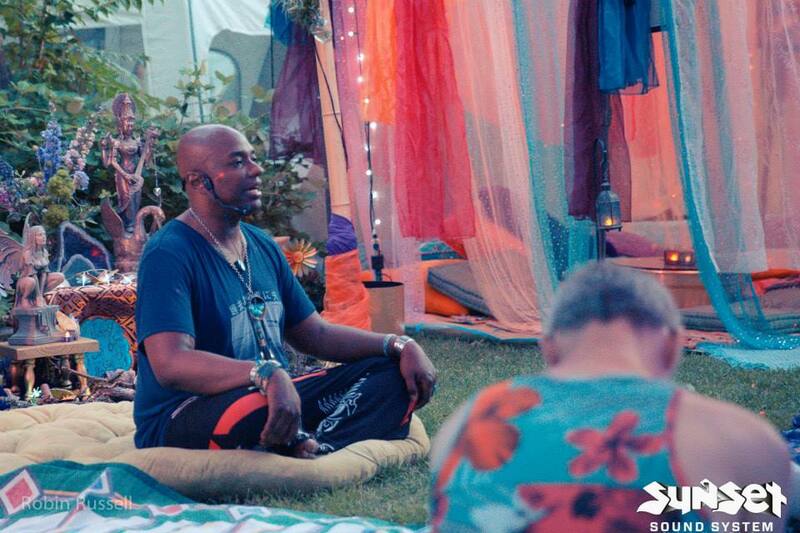 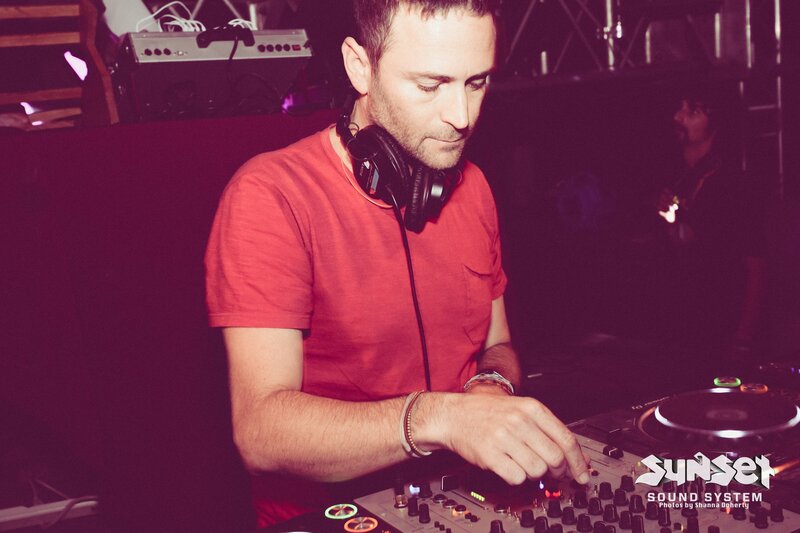 Over the years, through tireless dedication and the combined blood, sweat and tears of partners like DJ’s Solar and J-Bird, and a crew of imaginative collaborative souls, Sunset developed into an inspiring collective of individuals who come together to dance as a unified global soul family. 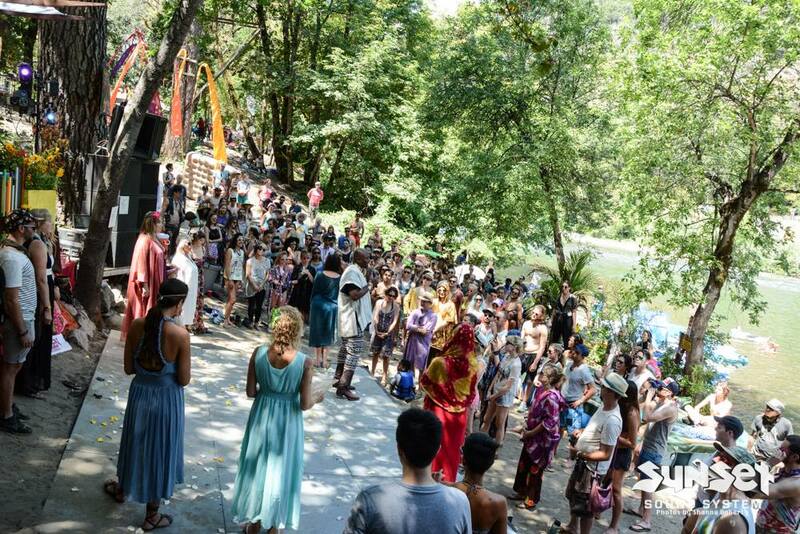 Today, after 25 years of legendary local and international productions, Sunset Sound System still continues with its incredible boat and outdoor parties. 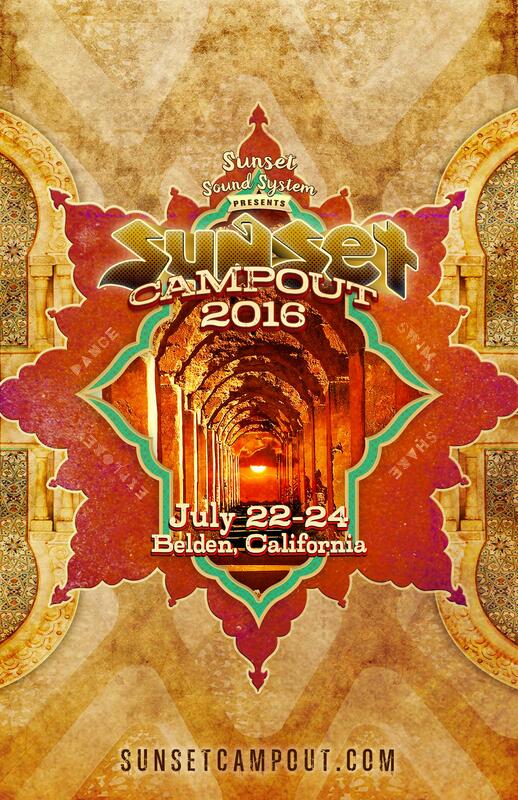 This year Sunset Campout also celebrates its 10-Year Anniversary in Belden Town. 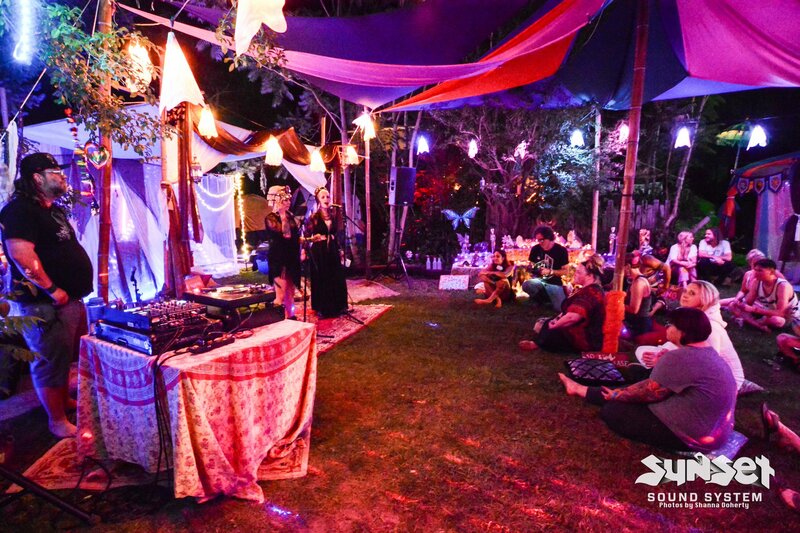 Know for its amazing line-up of DJs and musicians, Sunset Campout also presents an array of talented visual artists creating interactive installations, visual stimuli, live painting, murals, and eye catching circus performances, as well as world-renowned healers, speakers, energy workers and practitioners who facilitate workshops with a variety of transformative, creative and healing offerings. 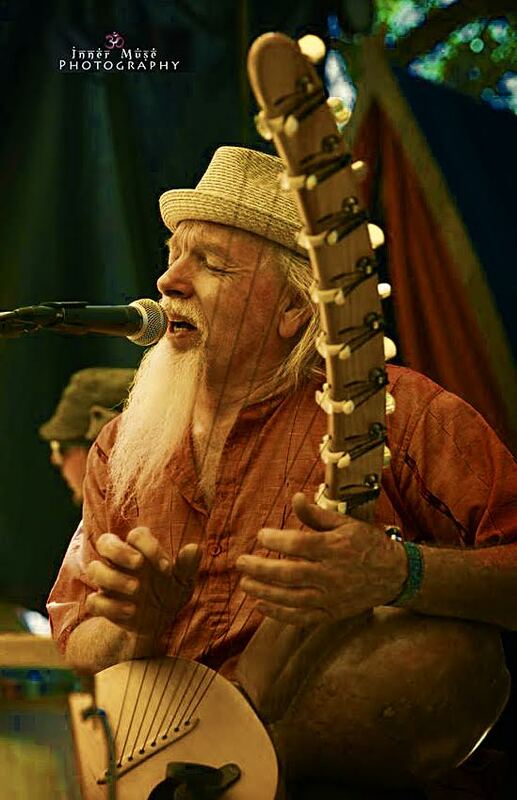 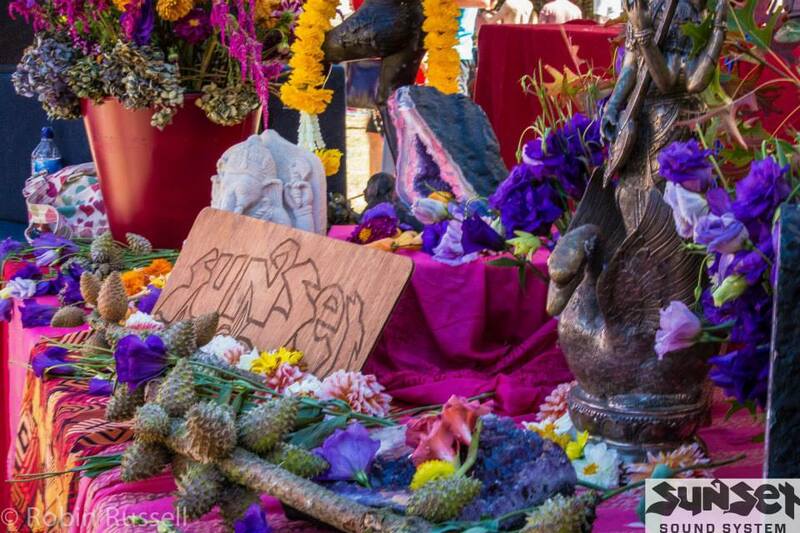 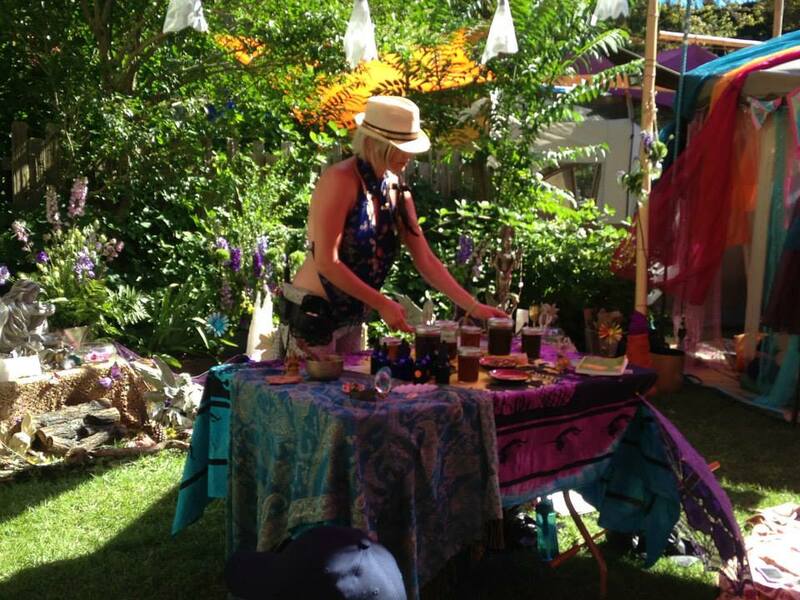 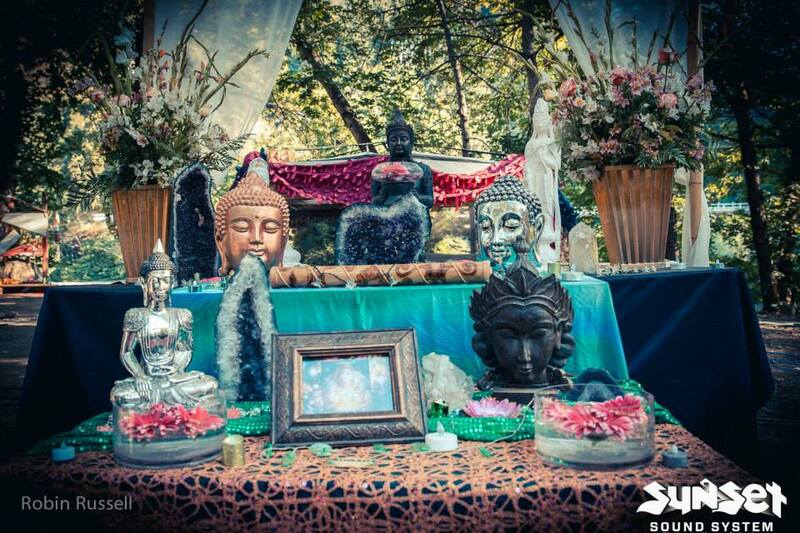 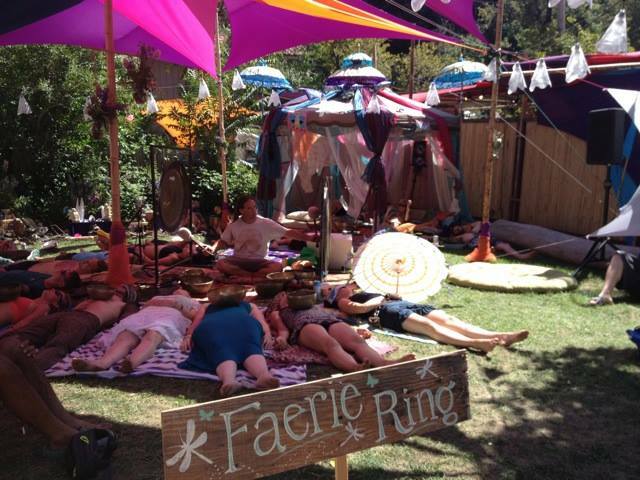 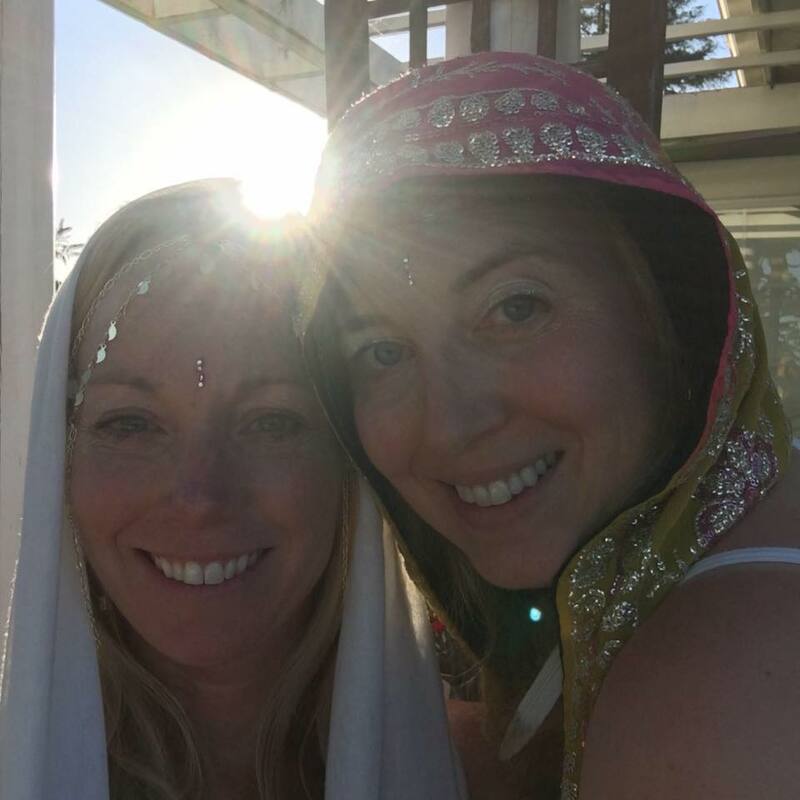 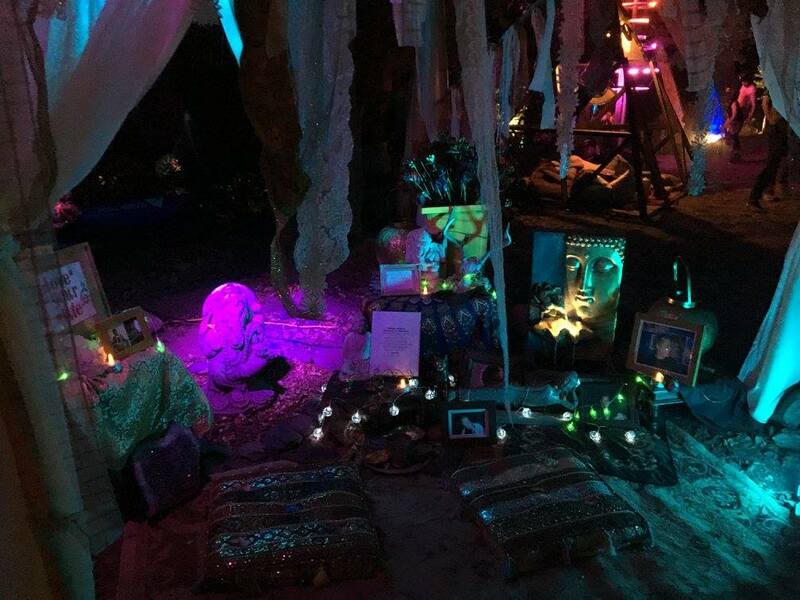 The Sunset Campout Faerie Ring is host to the Campout’s yoga, workshops, meditation and healing ceremonies. 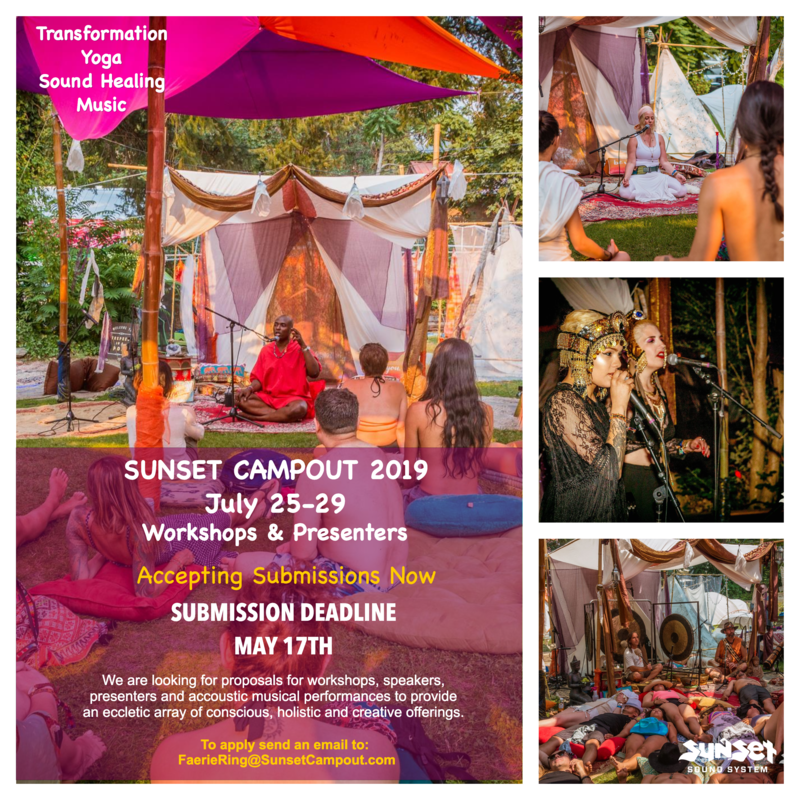 Submissions and proposals for workshops are now being accepted. 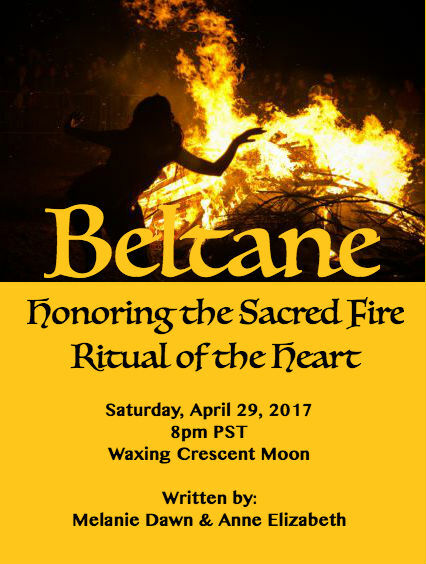 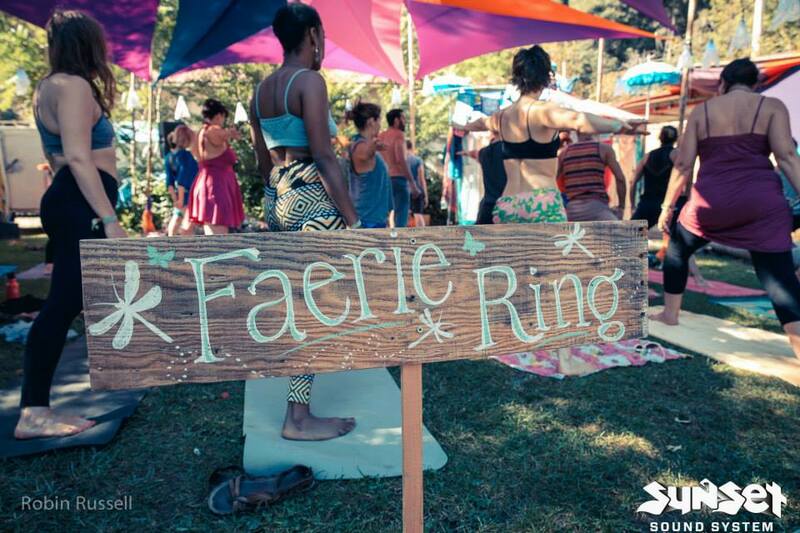 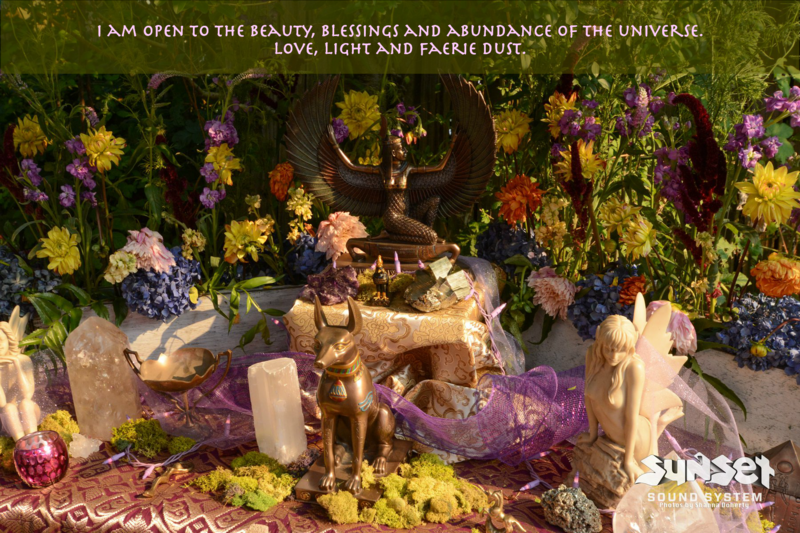 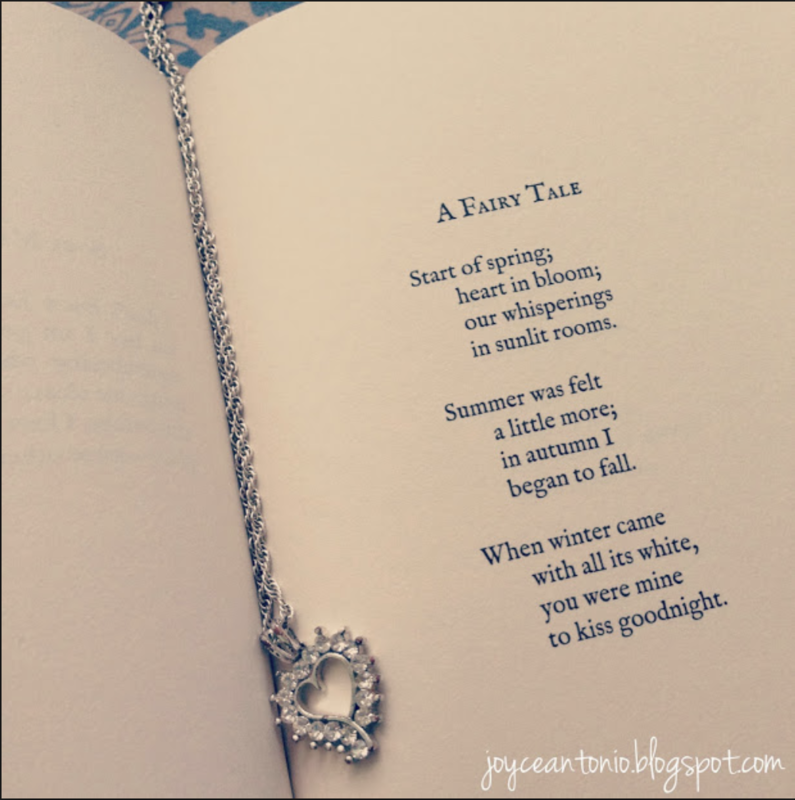 If you are interested in presenting your offering in the Faerie Ring please send your submission to FaerieRing@SunsetCampout.com.